Kenyatta College, established in 1965 in a former military barracks, became Kenyatta University in 1985. The university takes its name from Jomo Kenyatta, Kenya’s first president after it gained independence from Britain in 1963. 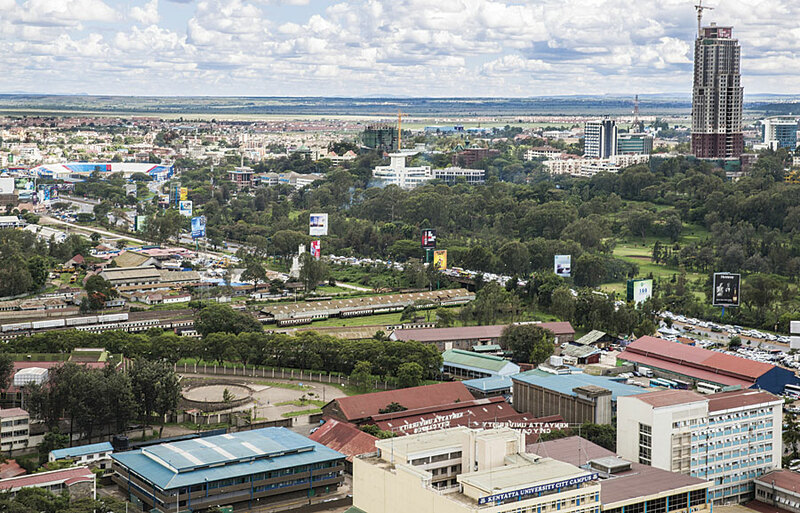 Kenyatta University currently has 12 campuses that serve more than 88,000 students. 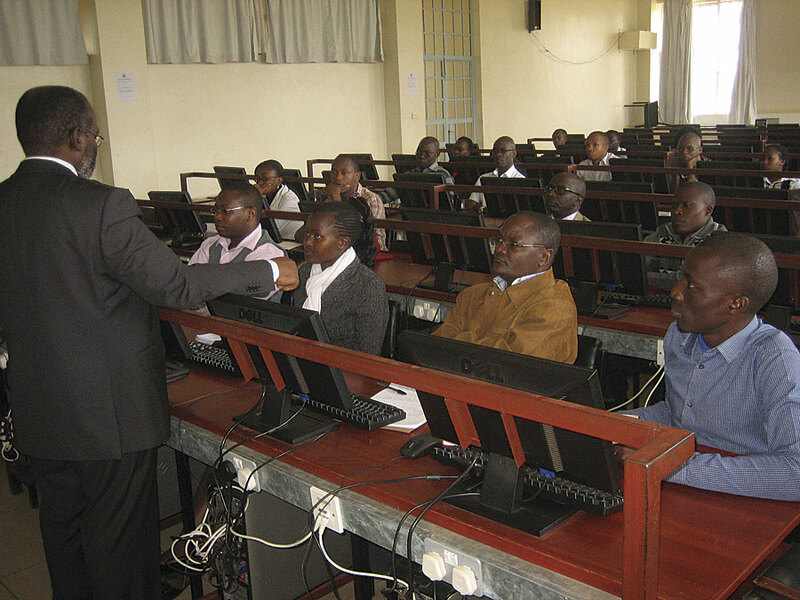 Simon M. Onywere, associate professor and lecturer in Kenyatta University’s School of Environmental Studies, first discovered GIS as an undergraduate student in the late 1980s. Later he was instrumental in implementing GIS in his department, but he long believed the technology held great potential for enhancing studies across the entire university. In 2011, a colleague told Onywere about the new 100 African Universities program announced by Esri at the AfricaGIS conference in Abuja, Nigeria. “Our goal is to foster sustainable GIS curriculums in universities throughout Africa,” said Esri president Jack Dangermond. The program provides a free enterprise license agreement for three years to each participating university. 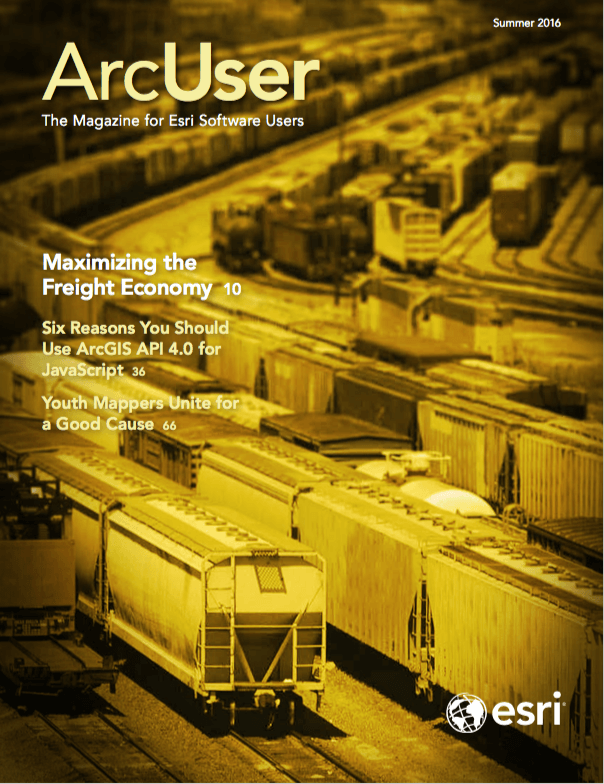 The full complement of ArcGIS software is made available through the agreement. After that agreement expires, licensing costs are determined by the university’s ability to pay. Concerned about this stumbling block and the possibility of the enterprise license remaining underused after the efforts required to have it fully implemented across campus, Onywere began developing an introductory ArcGIS training course that was modeled on the university’s existing curricula. 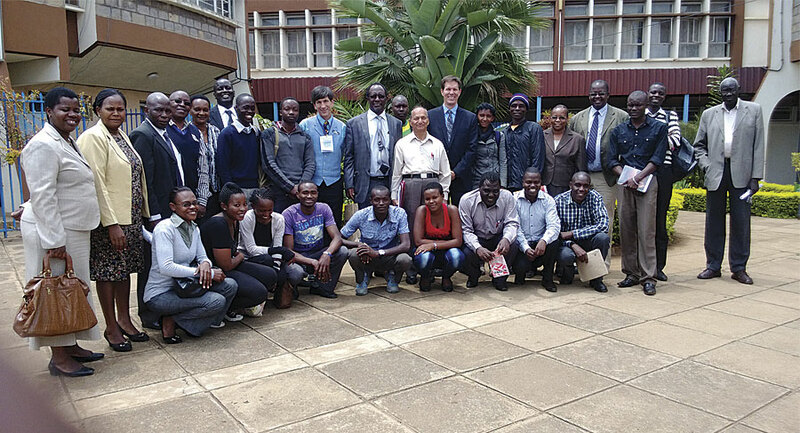 To expand his teaching efforts, Onywere approached the university’s former Institute for Research, Science & Technology, which had partnered with the International Centre of Insect Physiology and Ecology (ICIPE) in Nairobi.